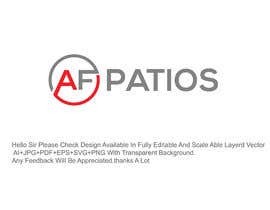 I need a logo for "AF Patios". Need quality image and would like one variation in Red, Grey,Black color or colors; and a second in Blue Black, Grey color or colors. Need transparent background. Creativity is welcome. Image needs to be web friendly in size and quality. 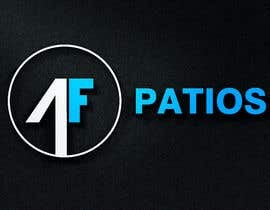 Hi Can you come over chat so that I can show you my past logo designs, you will love that and let's get started with your logo too. You will need to contact me by going to my profile and click hire me button.